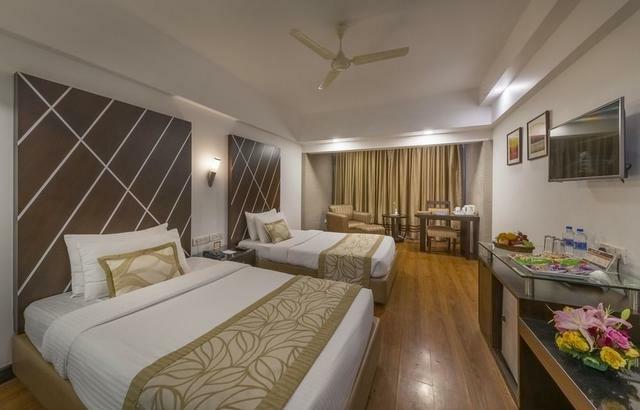 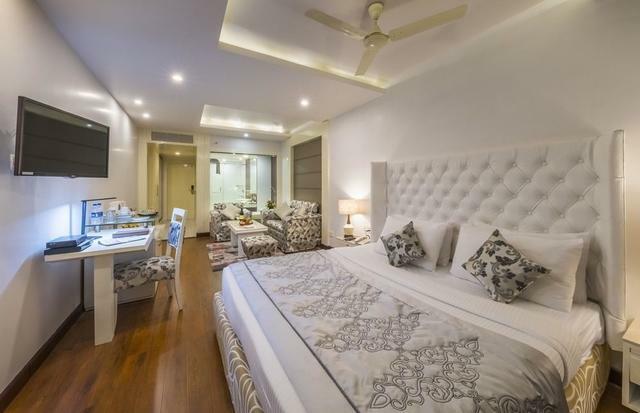 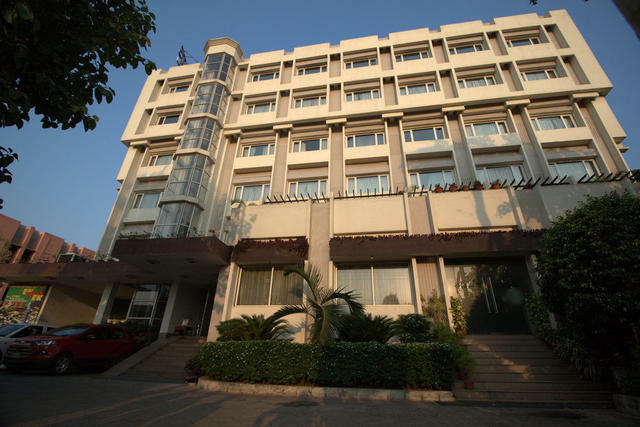 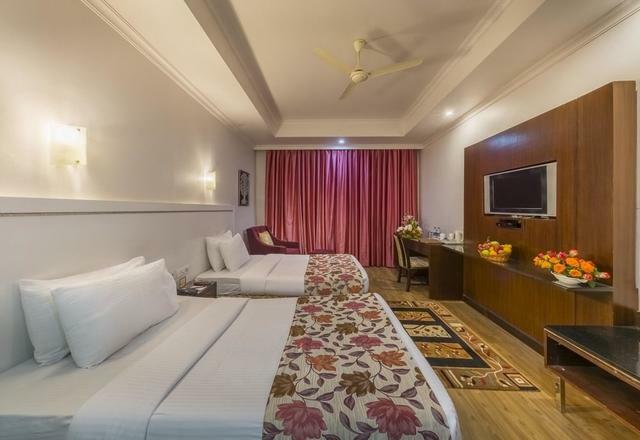 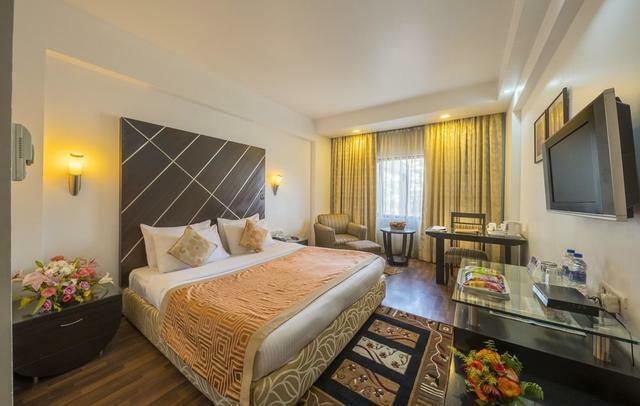 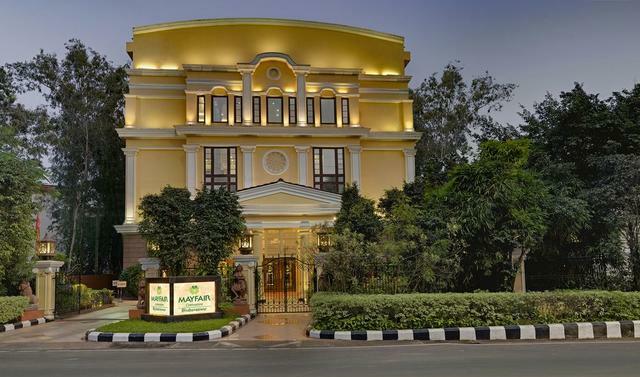 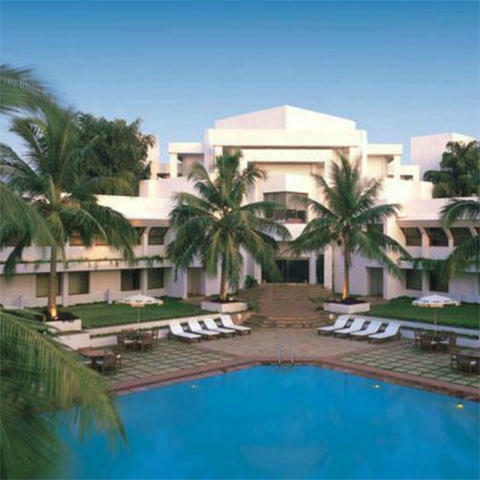 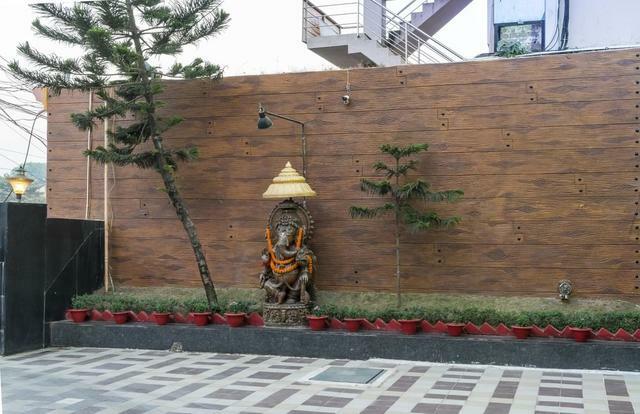 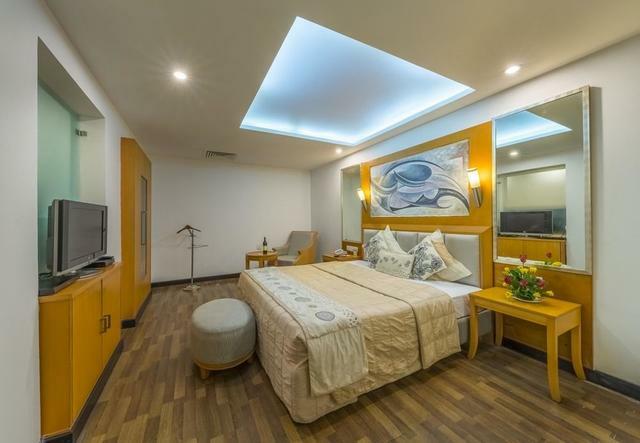 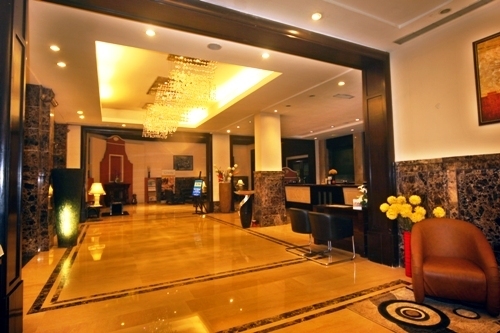 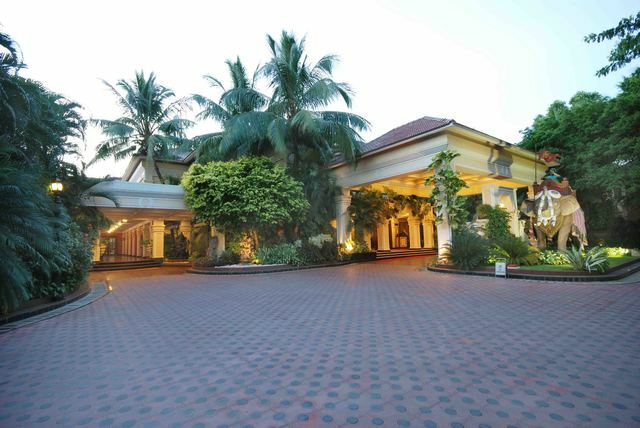 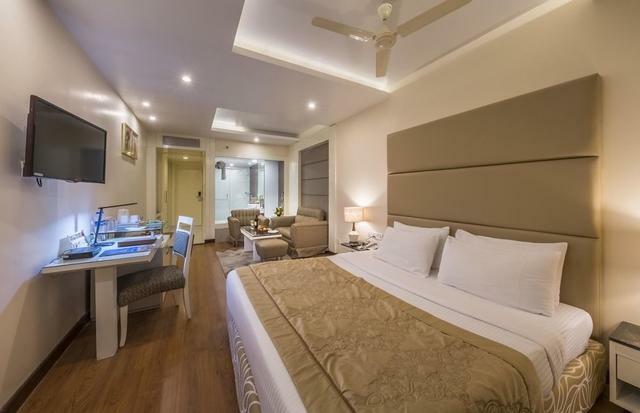 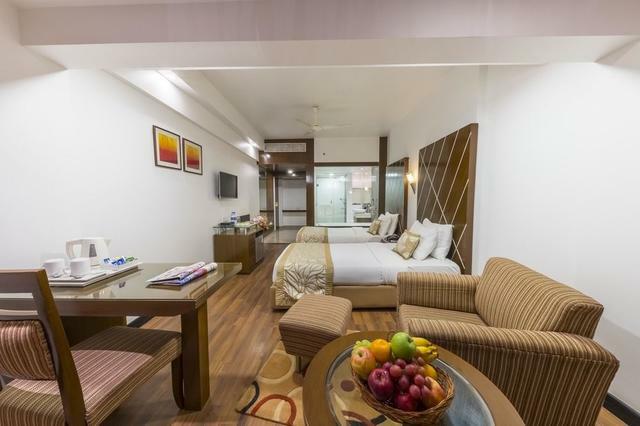 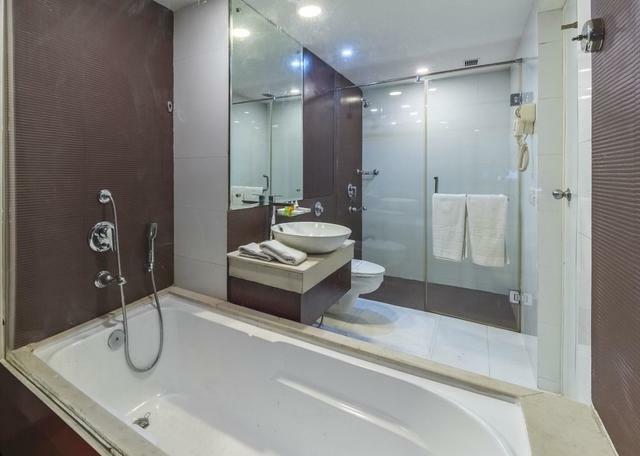 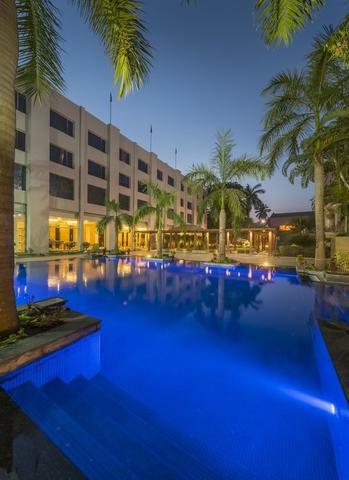 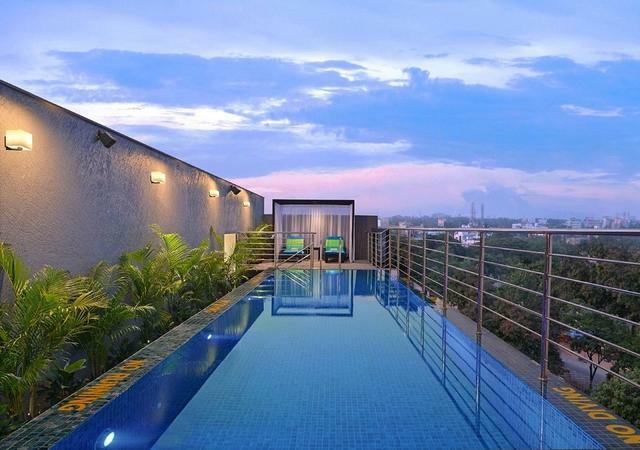 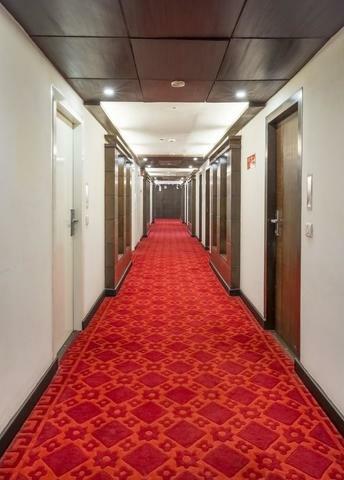 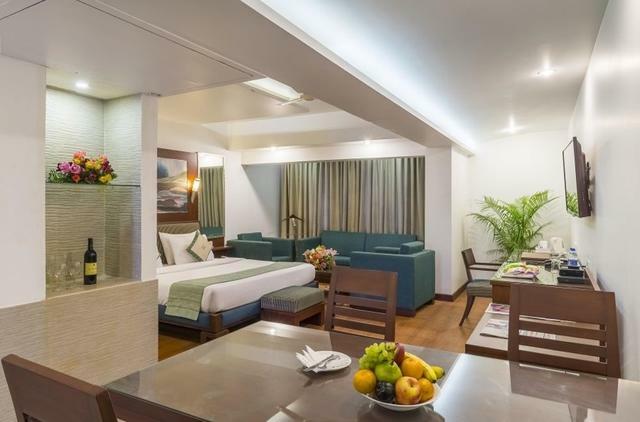 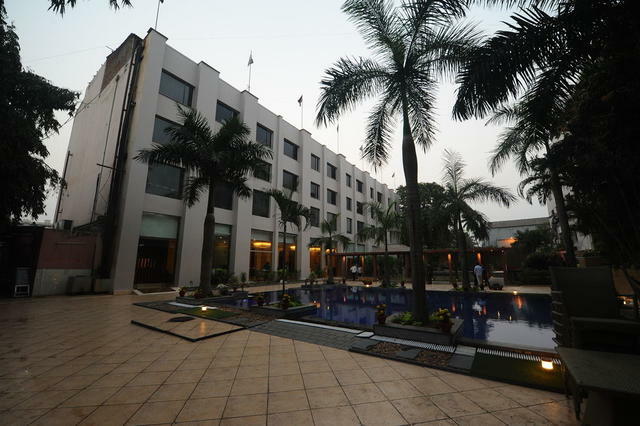 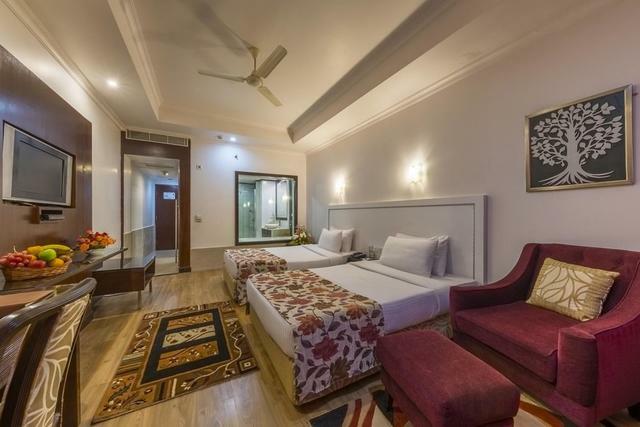 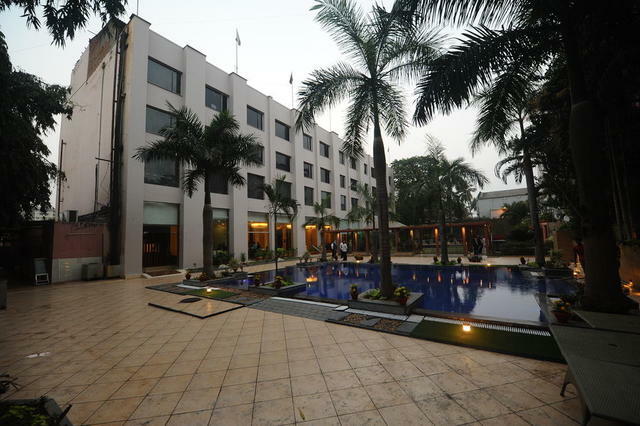 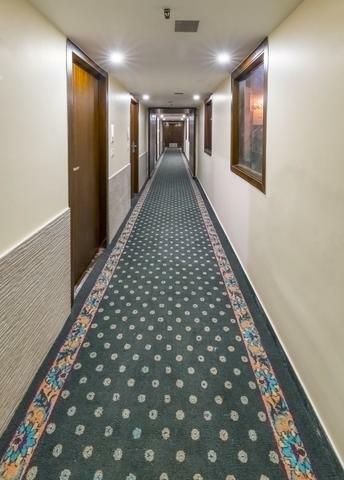 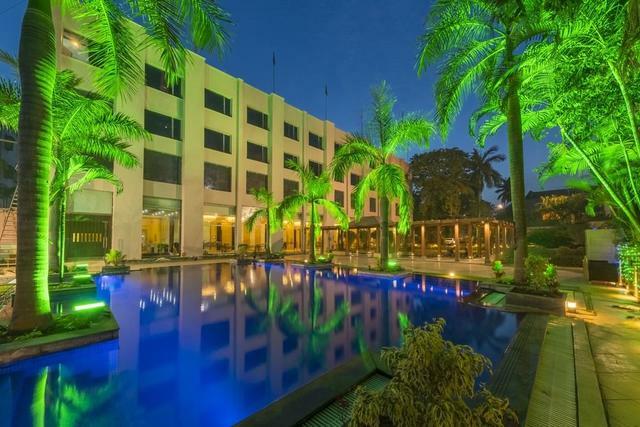 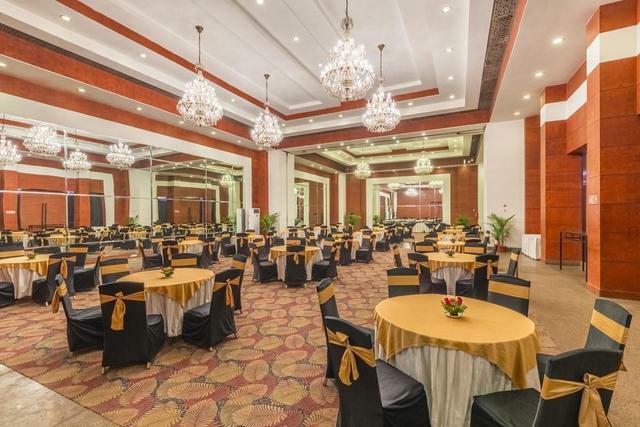 Hotel Hindusthan International situated in Bhubaneswar is a boutique hotel popular amongst the businesspersons and leisure travellers for the quality of luxuries and comfort it provides. 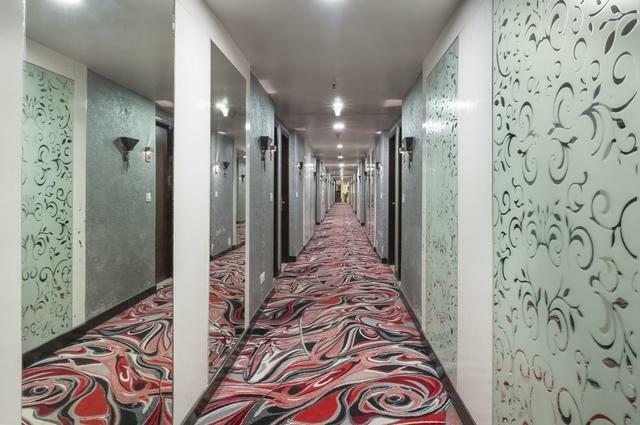 The plush hotel houses 102 rooms, 6 Club Royal rooms, 6 Suites and 1 Presidential Suite all of which are spacious and designed with opulent interiors in a contemporary style. 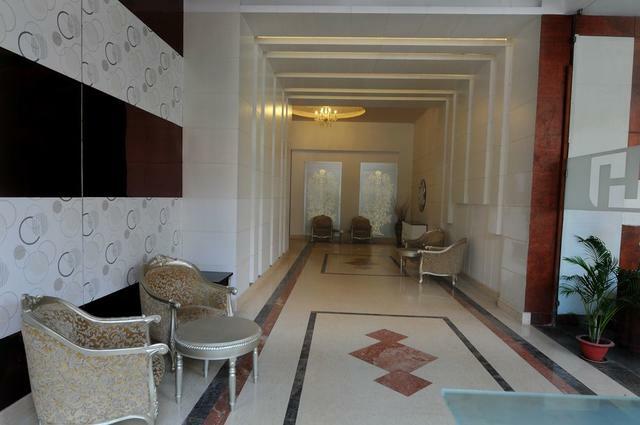 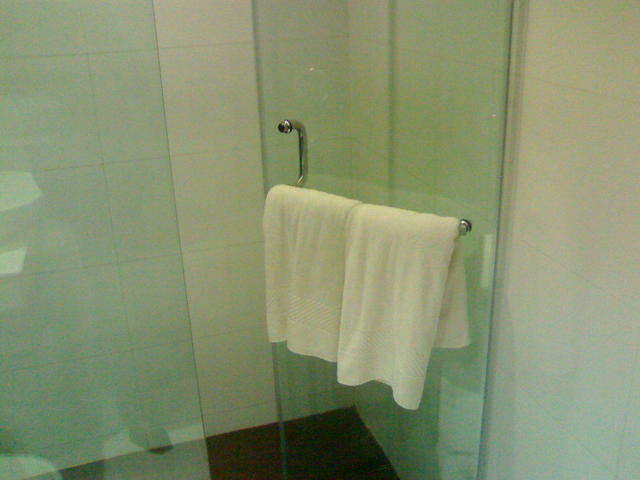 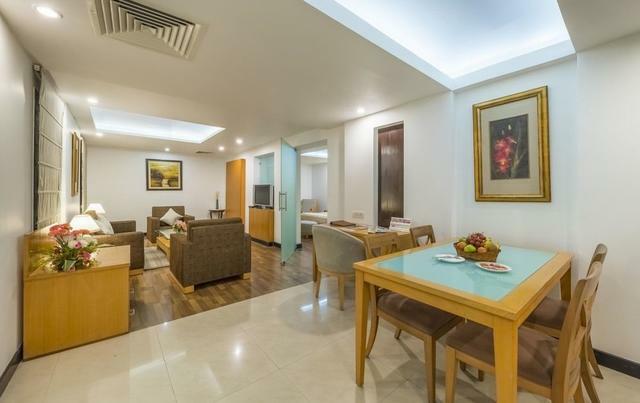 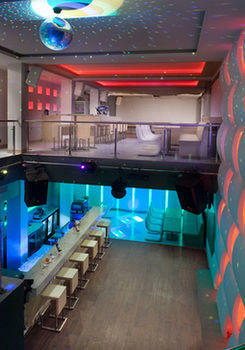 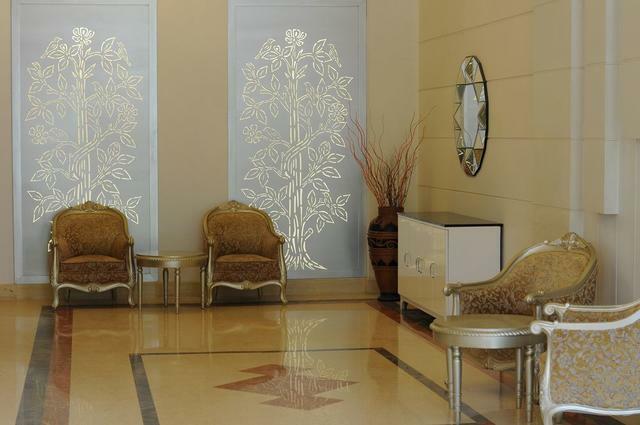 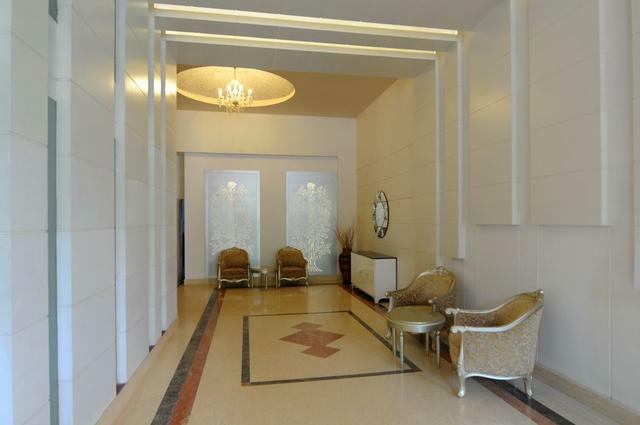 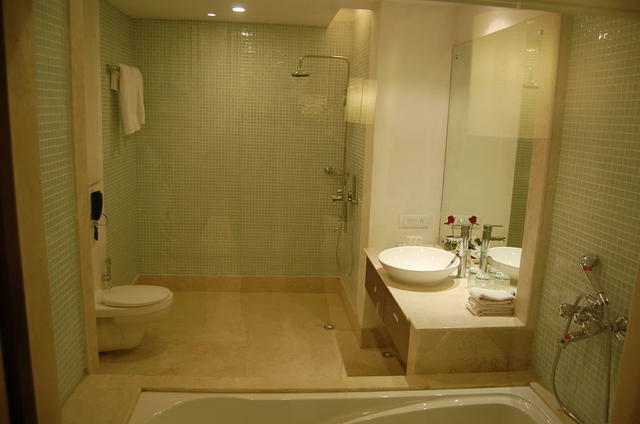 Guests can choose to live in a classy room with all of the modern world-class amenities. 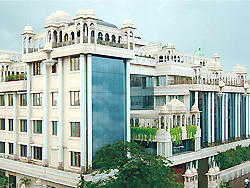 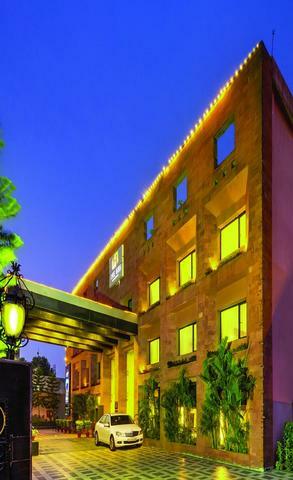 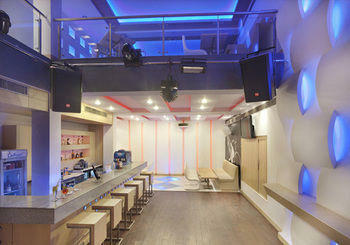 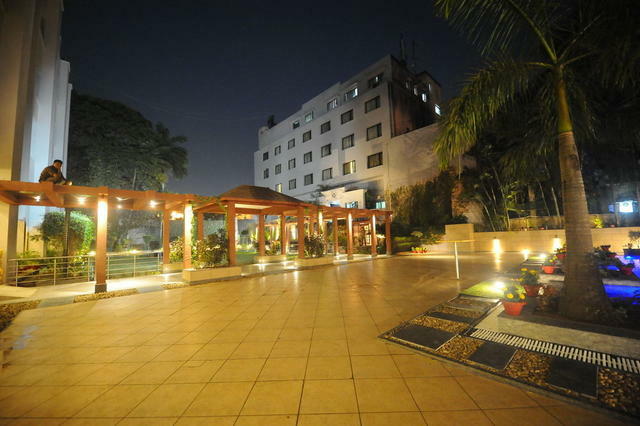 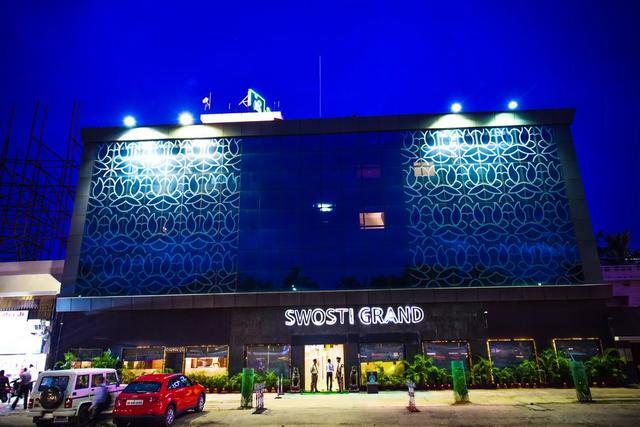 The hotel has 4 eating outlets with a multi-cuisine restaurant Flavours, a tandoor speciality hub Kebaabs Unlimited, the Lounge Bar serving eclectic drinks, snacks, beverages and pastries and the UG Cafe that offers international food and cocktails in a uniquely designed space with groovy music. 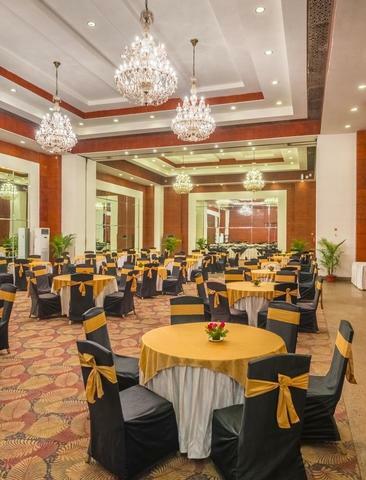 The grand hotel also has wonderful banquet facilities for business conferences, weddings and other social events.